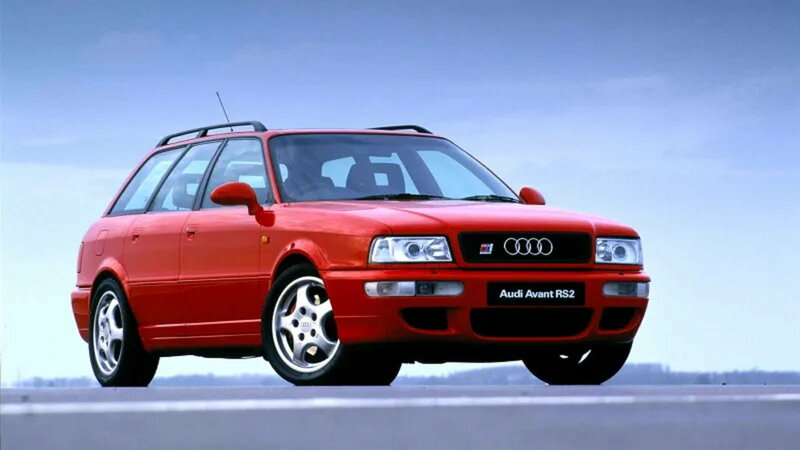 Slideshow: Learn why the RS2 Avant has been kept from us and also understand what makes this fairly normal looking wagon such a special breed of car. Why was the RS2 Avant not allowed to be imported? Well, it’s a bit more complicated than a simple ban on the RS2 Avant. For any car being imported, there are a TON of hoops that you need to jump through and a TON of agencies that need to review these “non-conforming” cars, chief among them the Department of Transportation and Environmental Protection Agency. They’re interested in making sure that any car brought into the States meets the compliance requirements necessary to drive the car safely on American streets. But if a car is 25 years or older, it’s legal to import with no restrictions at all. That means no need for an EPA certification. Need to go through a battery of crash tests. And more. You can simply ship the car over nice and easy. 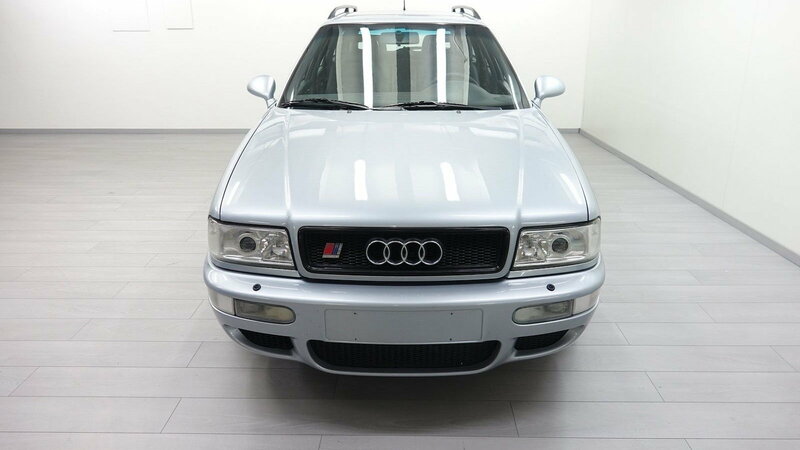 Why focus on the Audi RS2? If you look at a picture of an RS2 Avant you’d probably shrug your shoulders and say something along the lines of “What’s the big deal about this wagon?” But if you take a look into its history, you’ll be quite impressed with this particular line of all-wheel drive. For one, it was co-built with Porsche. They were built at the Rossle-Bau facility in Zuffenhausen and include performance suspension, bespoke six-speed manual gearbox, and a 2.2-liter turbo five-cylinder engine. >>Join the conversation about if you think the RS2 Avant is should be on public roads right here in the AudiWorld Forum! As if the specs outlined in the previous slide aren’t enough to whet your appetite, it’s worth noting that the RS2 Avant features brakes, wheels, and tires from the renowned 968 Clubsport. All told, we’re looking at a car equipped with just north of 300 horsepower and the ability to go from sitting to 60MPH in just five-and-a-half seconds (back in the early ’90s that was enough to keep pace with the 911). 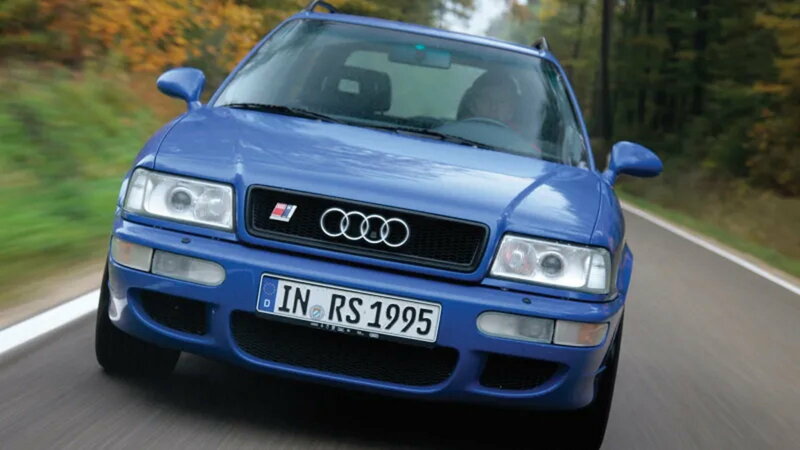 So, when – exactly – can you import an Audi RS2? According to UK-based Autocar, the RS2 Avant can be imported from March 2019 on – it’s solely dependent upon when the vehicle was manufactured and its VIN number. 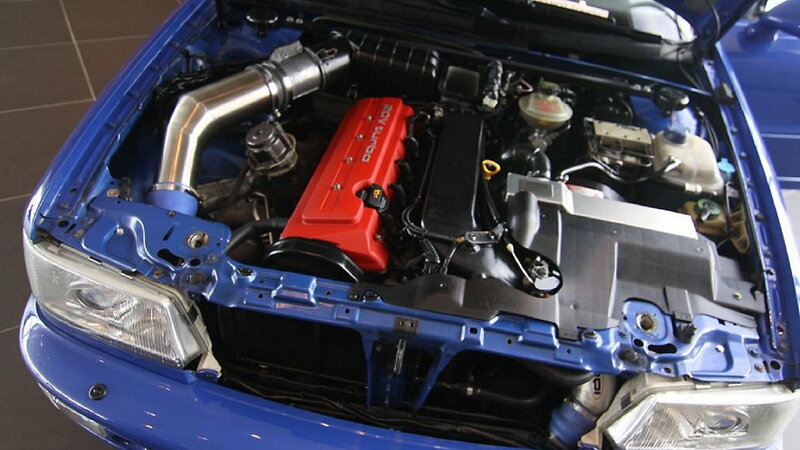 How much will an RS2 cost you? 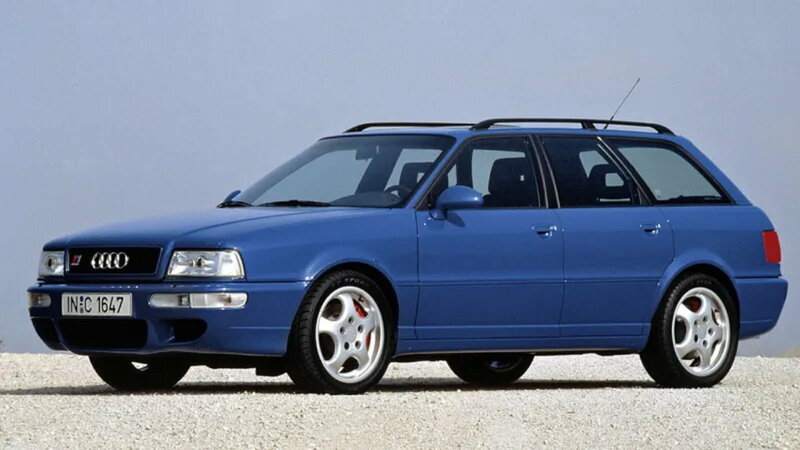 Now, while the RS2 is clearly an awesome, one-of-a-kind wagon, it’s super-niche, even among its foundational European audience. As such, they’re a bit of a rare breed and so it’s going to cost you a pretty penny (or two) to get one here in the States. Case in point – in Europe, where they already exist and do not need to be imported, these 25+ year old cars go for more than $50,000. So, while the new availability of the car here in the States probably won’t lead to a mass audience renaissance for the RS2, you’ll likely see it become a hot item within the collectors’ circle.